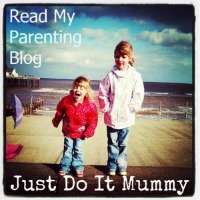 Today for Meat Free Monday I am featuring a post from a reader who got in touch with me. Recently a lovely reader called Celia sent me her recipe for Healthy Jaffacakes. Celia writes a blog herself, although it not cooking related, so she wanted somewhere to share her recipe. She has just become a Vegetarian and loves cooking healthily. I always love to hear from people who appreciate the recipes on the site, and also love to hear from those who may have a recipe they want to share purely for the love of cooking, so do feel free to send in your recipe if you have one you would like to share! Here is Celia's recipe for Heathy Jaffacakes - Thanks for sending in the recipe Celia! Mix eggs, butter, honey, maple syrup, salt, vanilla, baking soda and flour thoroughly. Pour into tin. Bake at 180 c for about 10 minutes or until risen and golden. Turn out when cool. If you didn't use a muffin tin, cut out circles with a jar or even a cutter if you're that well equipped, and turn cake hole side up. Pop a spoonful of marmalade on each circle. Place a small amount of chocolate on to each cake and spread evenly over the surface, covering all the marmalade. Let the chocolate set. You can speed it up if you put in the freezer for a few minutes. There is only a very little bit of refined sugar in these and they can even be gluten free! Normal Jaffa Cakes have glucose fructose syrup in and the alternatives usually involve gelatin. These are veggie through and through! 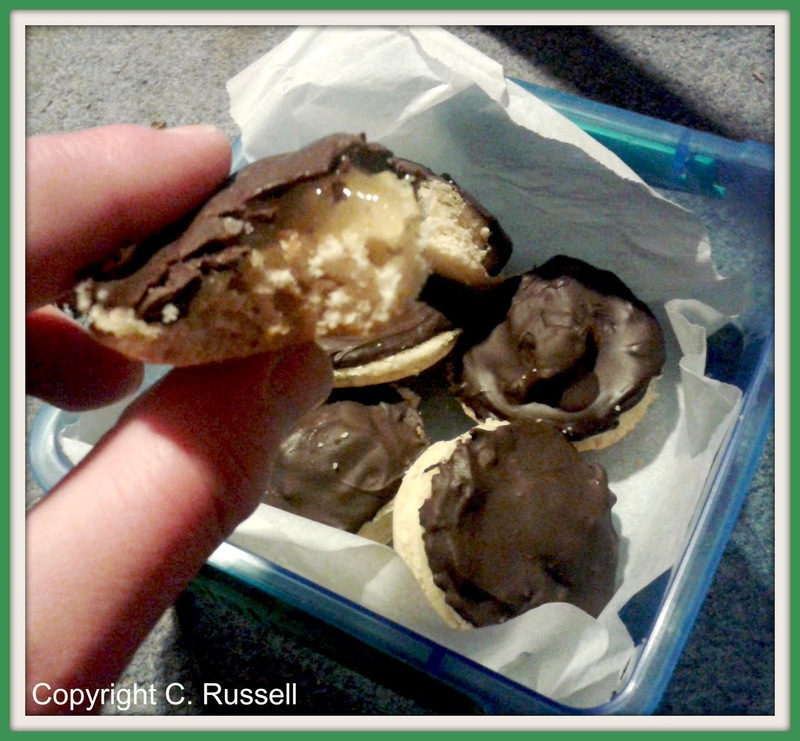 I hope you enjoy Celia's Healthy Vegetauran Jaffa Cakes - What do you think of them?